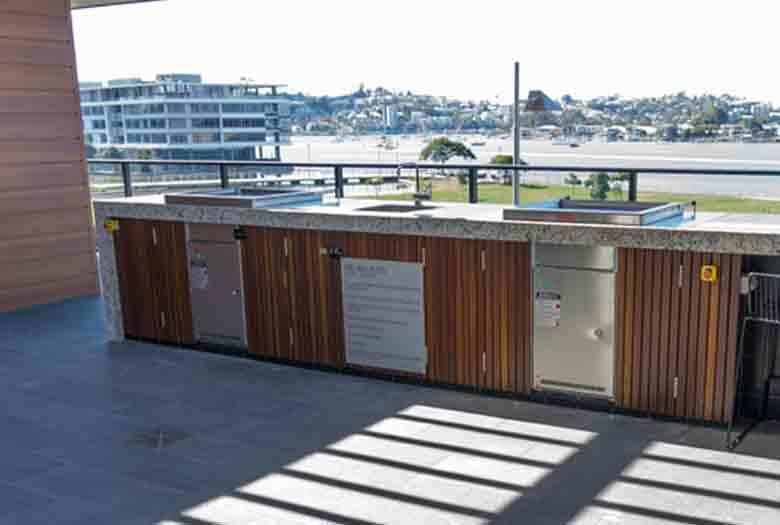 PARKQUIP was recently approached by Unison Apartments to replace the domestic style Smeg BBQs in their recreational spaces. The barbecues looked great but had quickly proved unfit for their intended purpose. With the apartment development having only been completed a few months prior, a solution with minimal disruption to the area and minimal cost was priority. 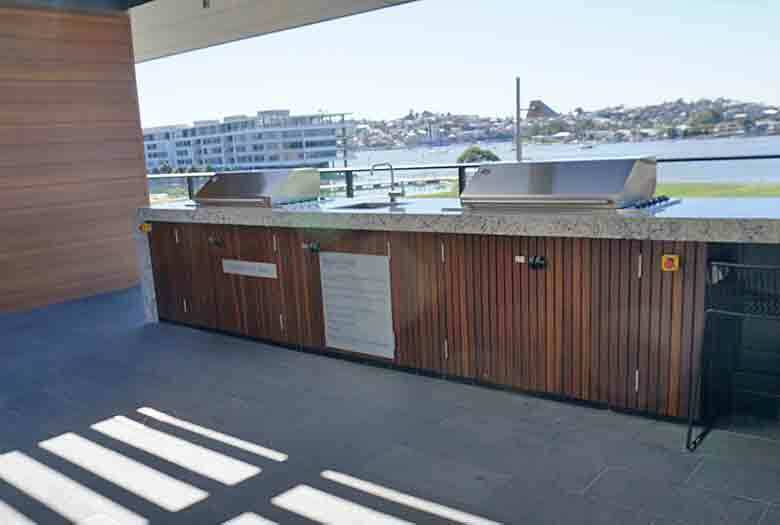 The team were able to custom design a solution that incorporated the Park Pro King Plate Gas BBQ into their existing built in outdoor cabinetry with minimal disruption to the facilities. 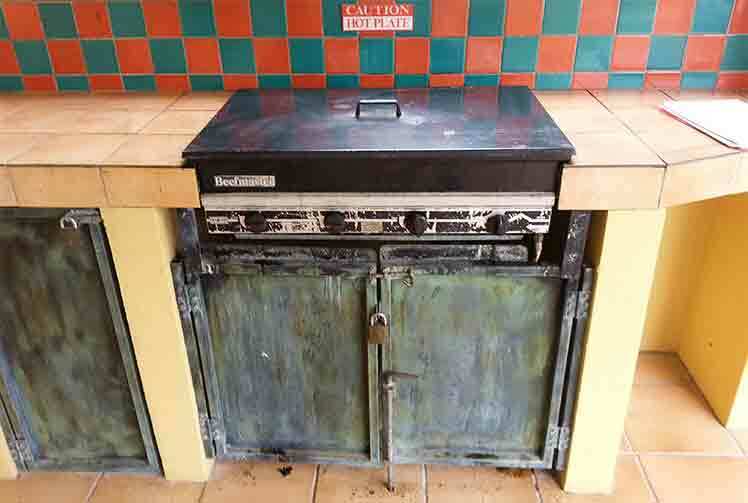 The team were contacted about a much needed replacement of a rusty old domestic style gas barbecue for Orchid Park Residential Complex on the Gold Coast. 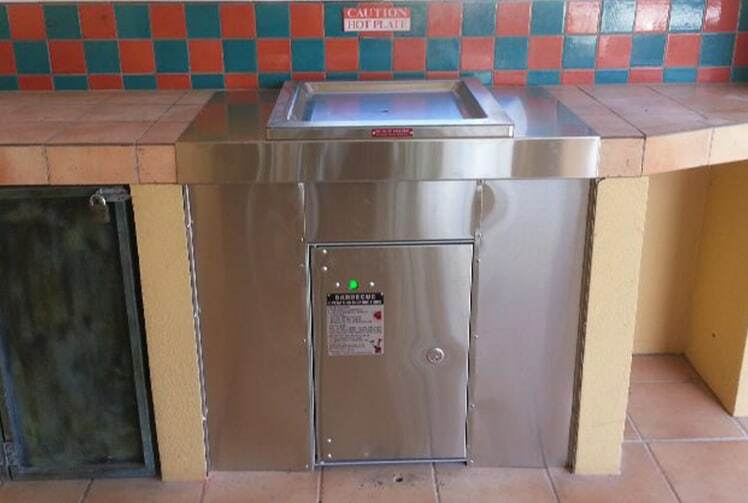 We were able to work with the client to design a custom made cabinet fitted with Park Pro King Plate and stainless steel splashback to suit the existing space keeping replacement and installation costs to a minimum. 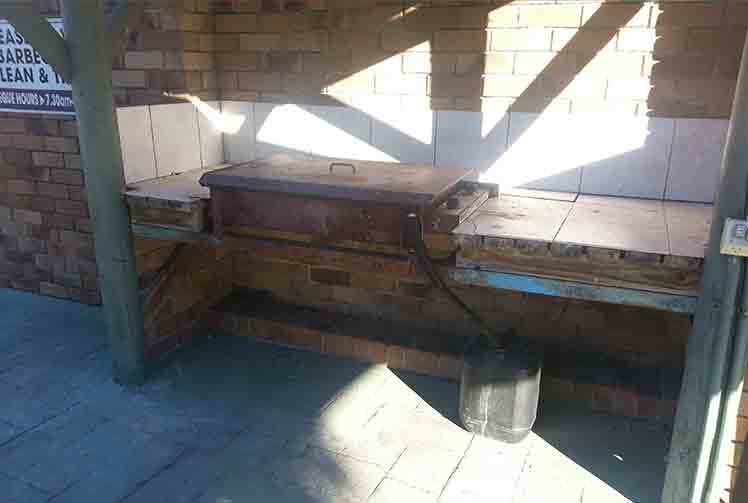 The client brief was to replace the old domestic style gas barbecue hotplate with a unit suitable for unattended public use in the most cost effective and non-disruptive manner possible. 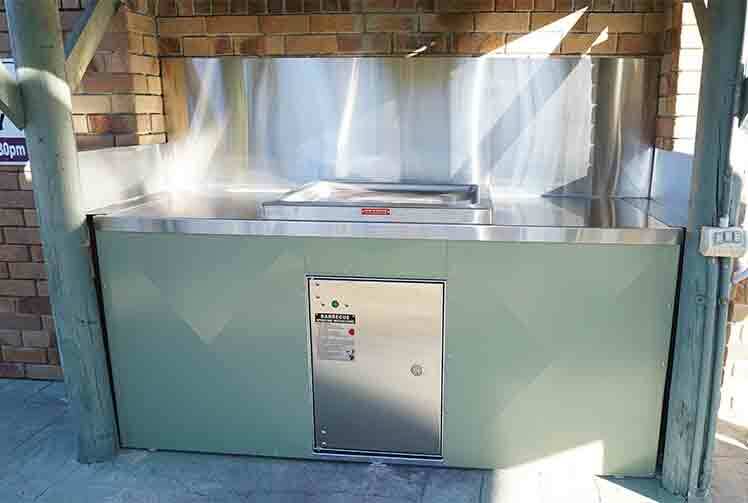 Working with the client we were able to achieve this through the retro fit-out of a custom made stainless steel cabinet fitted with an electric Park Pro Queen Plate BBQ.